The repeated ritual is just one example from her own life, and now the plot of her illustrated children’s book. The main character, a freckle-faced boy, boasts that he and his mother have a “special code,” which he deems a superpower, which could cure his feelings of nervousness or fear. Later on, readers learn that the young boy doesn’t like bedtime or leaving a parent’s side for school. But saying his ritual “I love you” works as a security blanket, allowing him to fall asleep or leave his mother’s side in the morning. 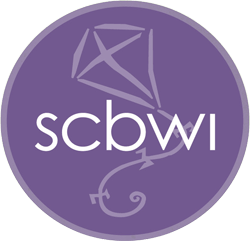 Schnoebelen Imbs, who works for a professional development company, says the idea for the book stemmed from the mild anxieties she was seeing with her own son, who didn’t like sleepovers and often worried about when he’d be picked up at carpool. 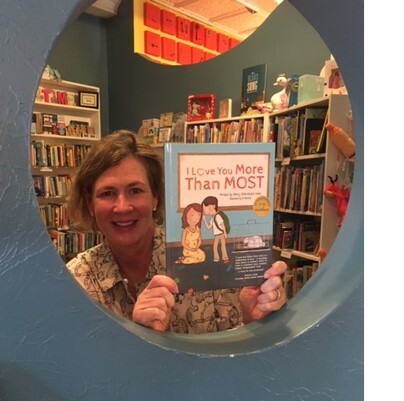 “I modeled this book on my son because I thought it was something that was fairly common among parents and children,” she says. 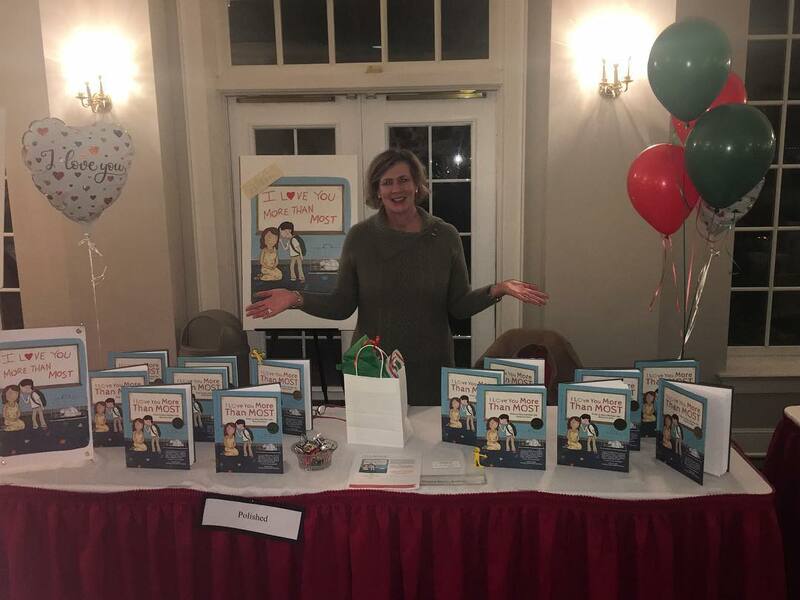 “I wanted to really focus on reinforcing those values that a mother or father need to raise a healthy, ultimately independent child,” she says. 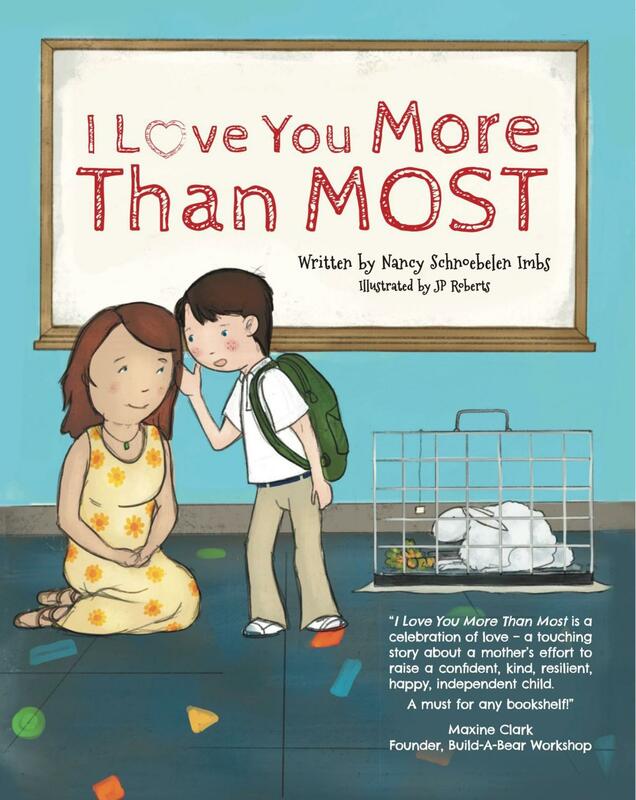 Schnoebelen Imbs says I Love You More Than Most’s mantra goes beyond just comforting the child. Through a close-knit relationship, parents can instill behaviors and lessons—such as understanding how to behave when you lose a game—that later translate to how a child handles situations and interactions in adulthood. 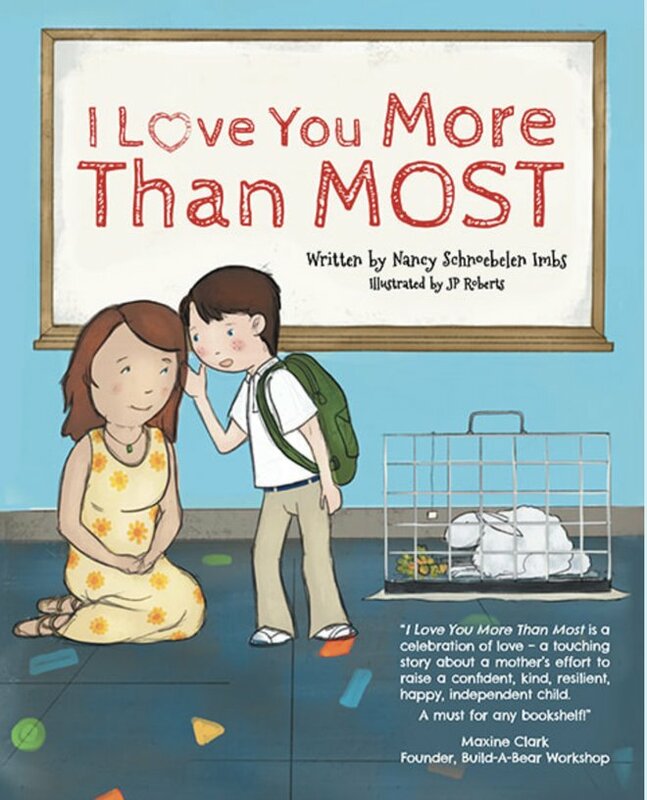 And if parents are as lucky as the book’s mom, they might hear their son repeat his childhood “I love you” ritual many years later, too.